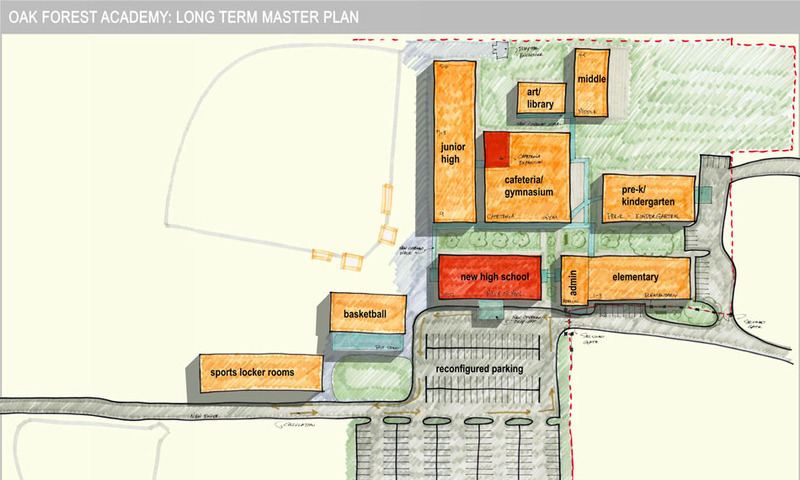 A master plan for an all-grades Christian private school, the plan was divided into a short term proposal to meet immediate needs, and a long term proposal to serve planned growth of the school population, particularly at the high school level. 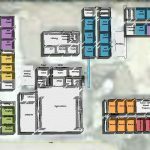 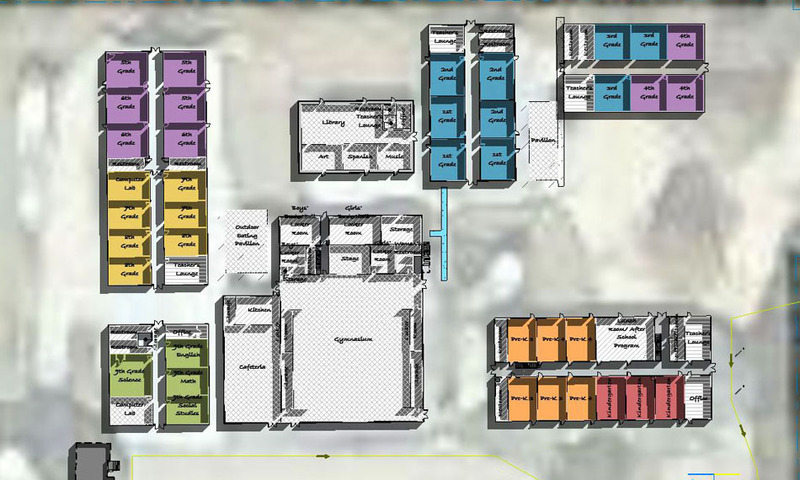 The short term plan includes constructing a new elementary classroom building and an administration building. 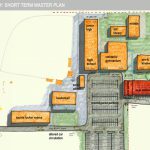 Another main goal of the short term proposal was to improve car circulation through the site during drop off and pick up. 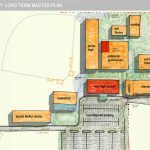 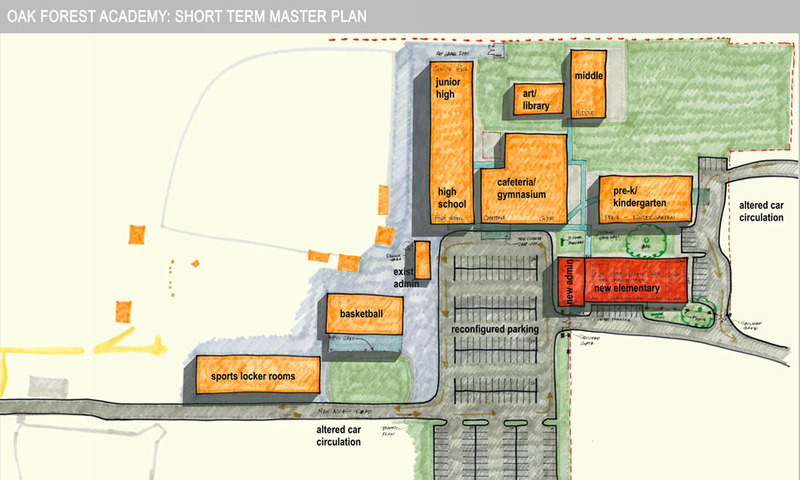 The long term plan calls for a new high school building and additional parking.